WANT TO MAKE YOUR OWN SCREENS? 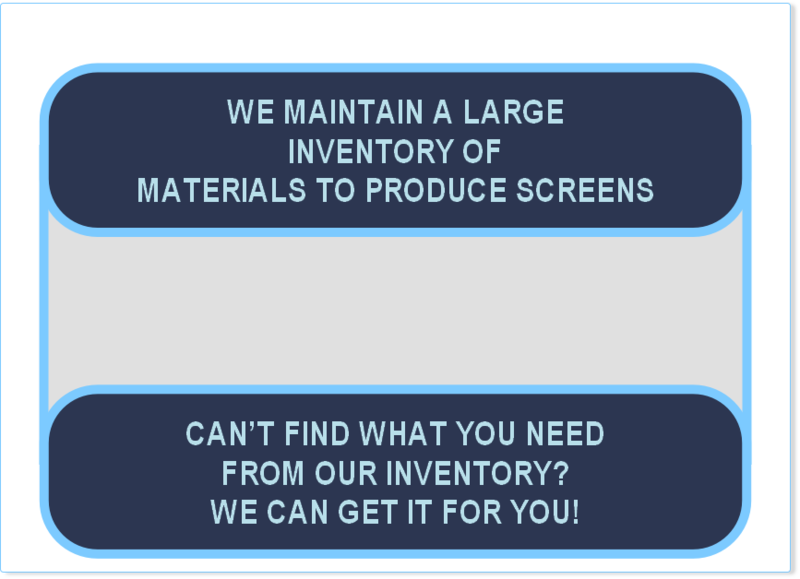 WE SELL MATERIALS TOO! might vary slightly between batches and across different suppliers over time.